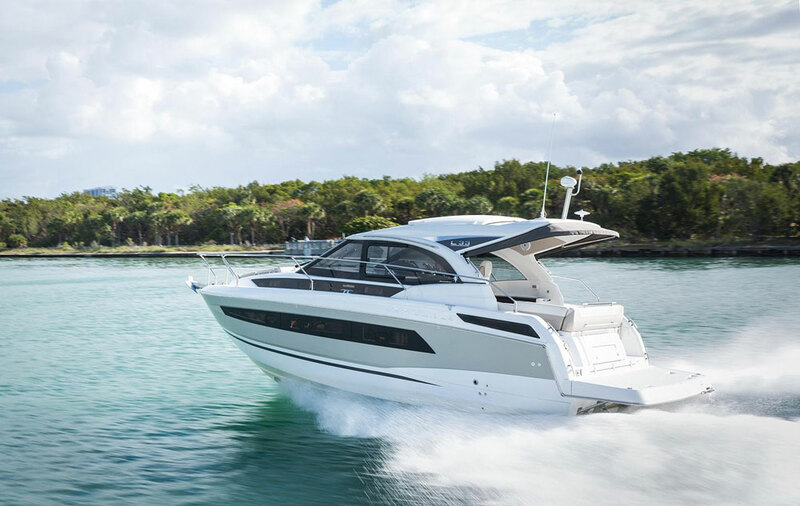 Ooh la-la, we check in from France to show you the latest and greatest sport cruiser from Jeanneau: the 2016 Leader 46. 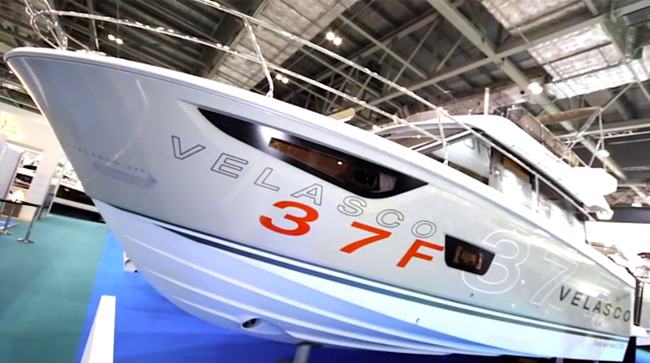 Want to get a jump on what's new and what's hot in the world of express cruisers? 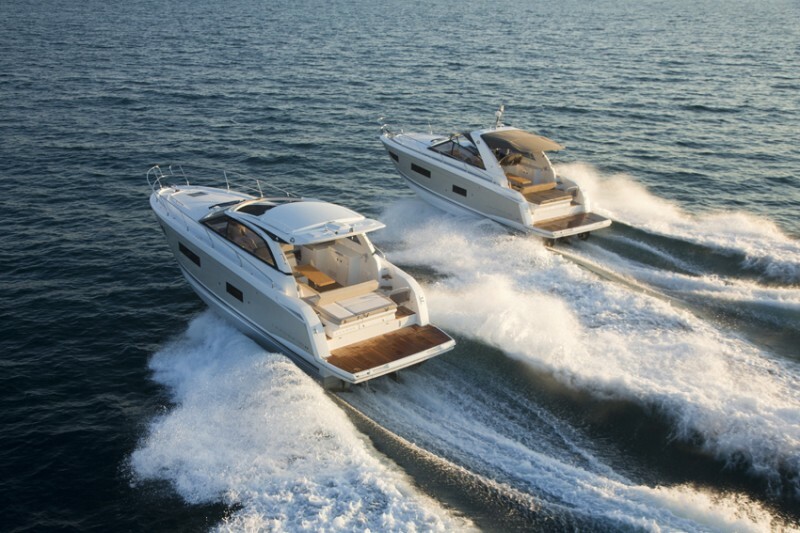 Then go to the Cannes Boat Show, where many European builders display prior to our fall shows here in the US of A. 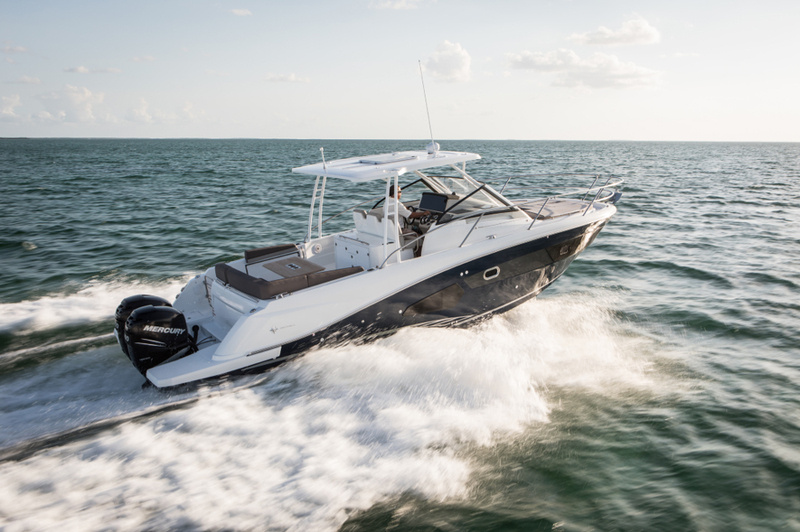 And if you think flying to France to see the boats a few weeks early sounds like a bit much, we disagree—seeing the latest and greatest boats should trump all other priorities. We do, however, understand that it might not be realistic for you to get to Cannes. So we asked our reviewer Alex Smith to team up with our film crew for a glimpse of some highlights. 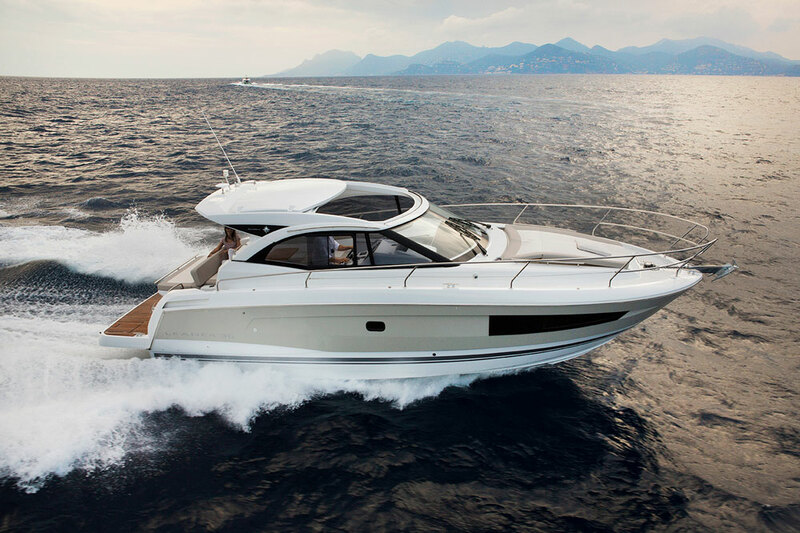 Case in point: the Jeanneau Leader 46, the new flagship of Jeanneau's sport cruiser fleet. 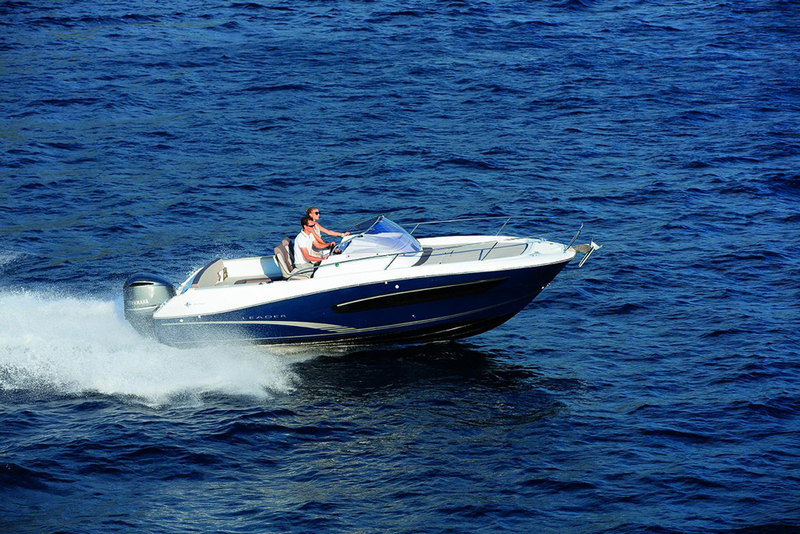 As Alex said, this boat has some impressive new features. So, what are you waiting for? Book your tickets to the fall shows now to see this baby in person. 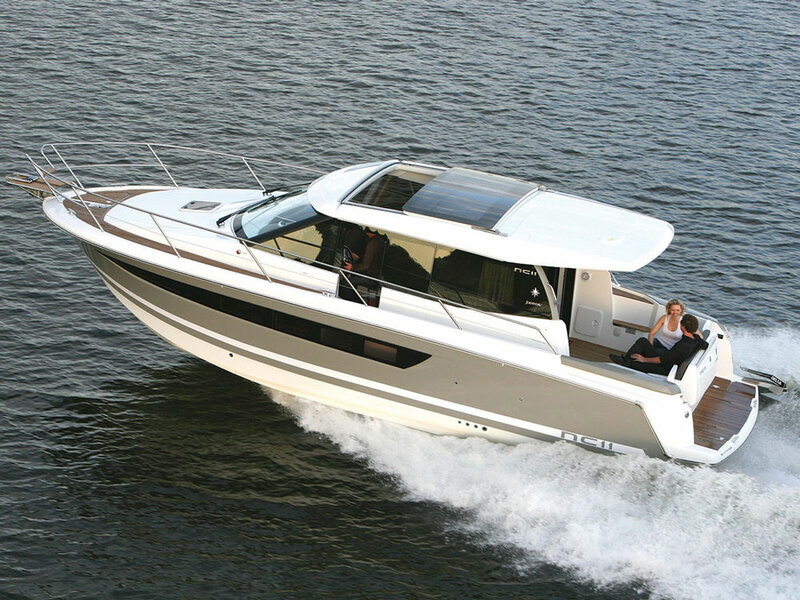 Or just go straight to these Jeanneau powerboat listings on boats.com. 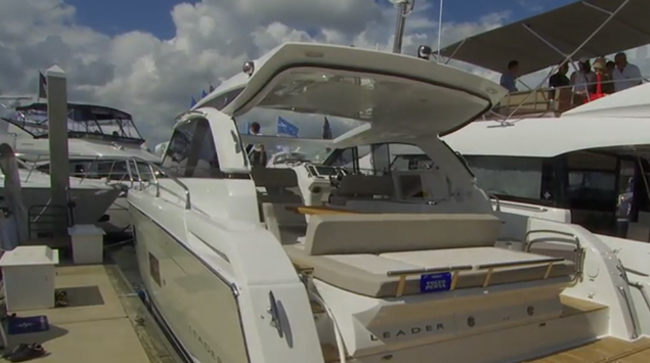 The monster sunroof is one of the most attractive features found on the Jeanneau Leader 46.